On top of the fear and emotion produced by the brutal attacks in Paris and near the Stadium of France on November 13, we are seeing a rollout of anti-terrorist operations in Saint-Denis and Hollande’s “law and order” clampdown – taking domestic measures and Bush-style military actions abroad. It is hard to see anything but doom and gloom. But if we analyze the situation more deeply, the possibility of an emergent movement for democratic liberties that fights against imperialist wars lies in the DNA of a newly-opened political period. 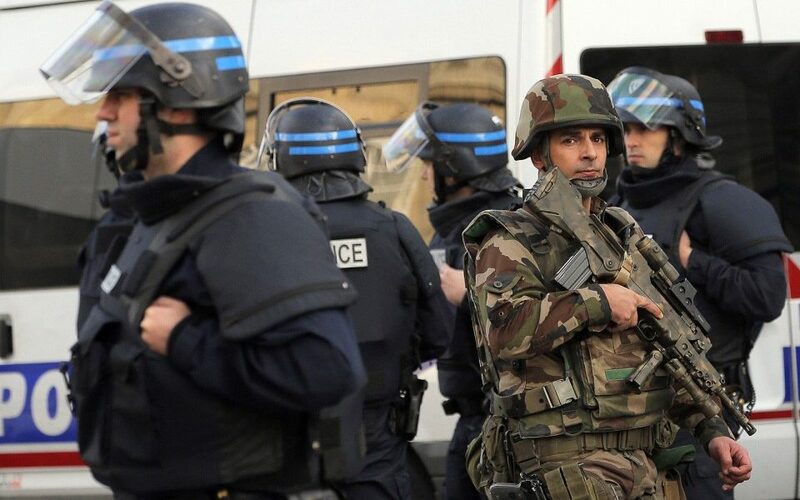 Photo: Police conduct terror raids in France (Associated Press). After the January attacks that targeted the French satirical journal Charlie Hebdo and a kosher supermarket, the population’s reaction reinvigorated and reinforced French President Hollande and the regime. The situation put the far right on the defensive, excluded as it was from the “national union.” At the time, the president used post-May ’68 left-wing cultural values to channel those who took the streets on January 11 and to rally “left-wing people” – the social base of the Socialist Party – behind the banner of “Je Suis Charlie” (“I am Charlie”). This same political operation allowed Hollande to create a breach between progressive and “humanitarian” segments of the population and the youth of France’s suburbs, all while politically marginalizing the “second-class” French citizens who refused to glorify the symbols of the Republic. Faced with the November 13 attacks, Hollande’s social base is now formed by the fear that feeds his Bush-style discourse. 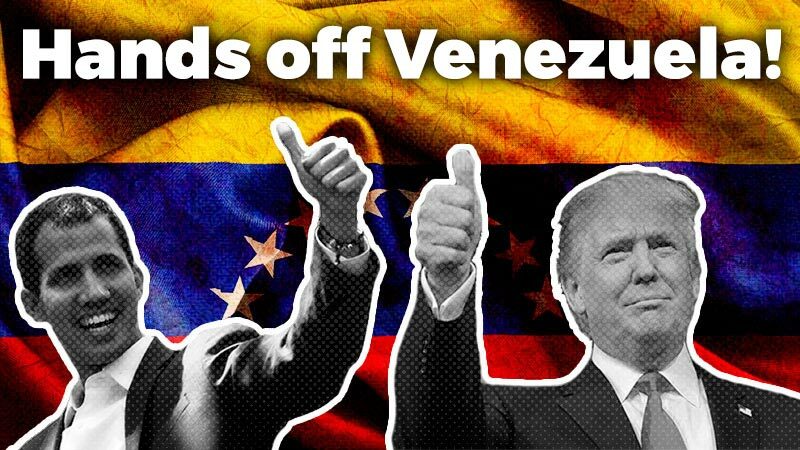 But the regime also faces difficulties because it fails to propose anything besides more wars, more attacks against fundamental democratic rights, a unilateral social ceasefire that is not being completely respected or, at the least, is not understood by certain segments of the population. Will this road lead us to true peace and tranquility? Will we have to live day after day with the possibility of more attacks? The reality is that Hollande and the French bourgeoisie have no answer equal to their real opportunity to resolve the contradictions that are exploding in broad daylight. In the Middle East, French imperialism will indeed intensify its military operations, but Paris depends on the goodwill of other powers, like Russia and the United States. Moreover, the radicalization of certain sectors of the population – particularly in the suburbs – is the very result of systematic institutional discrimination that they suffer, a phenomenon that already expressed itself during the 2005 suburban revolts, without any solution since. On the contrary, the gap has grown significantly due to the intrinsically racist nature of the French State. In this framework, Hollande has affirmed, “We are at war.” Yet he is unable to set goals and a road map for such a war. In this sense, France’s vulnerabilities could sooner or later begin to surface. This strategic weakness has revealed itself today by the fact that the top-down reactionary national union, which at the moment seems rather contradictory and is not fully accepted by everyday people. For the high school students who demonstrated this week in several French cities in solidarity with students killed in the barbaric attacks (on the margins of official events), it is difficult to be in solidarity with an increasingly neoconservative government and regime that use the security-mongering discourse and program of the right and far right. Trying to demonstrate France’s authority and strength, Hollande pursues war in the Middle East with limited means and resources in spite of his militaristic discourse. This accelerated shift in his foreign policy is highly contradictory, including the closer coordination with Russia in the war on Syria. In the current situation, it is not clear if the United States is ready to engage itself more seriously in the conflict. The case is the same for France’s European partners who are stupefied by Hollande’s war declarations that lack clear objectives. In other words, the French government’s war efforts can ultimately serve to expose the Republic’s own weaknesses. These can then be used in an anti-war or resistance movement in the arenas of both domestic (within France) and Middle Eastern military operations in order to stop the warmongering escalation. Imperialist policies and massacres in the Middle East have not only taken the lives of hundreds of thousands of individuals since the US invasion of Afghanistan and Iraq, but have also created breeding grounds for abhorrent sociopolitical phenomena like ISIS and alliances among some of the most reactionary regimes on the planet, such as the Israeli State, Saudi Arabia, and the Egyptian dictatorship. These mass murders have consequences in Europe as the current refugee crisis and the Paris attacks have clearly shown us. There is no bulwark against this reality, especially when such radicalization seizes racialized and culturally muslim French citizens who have been marginalized for decades by the capitalist state and its politicians. France’s increased military activity can only make this situation worse. In this sense, new attacks are unfortunately very probable. But are we prepared to give up our rights and liberties in exchange for a permanent American-style war machine? If a great anti-war movement erupts in this context, even if it is initially sparked by a minority or a vanguard, as was the case during the Algerian War, it is clear that it will differ from past anti-war movements (ie., against the war in Iraq in the early 2000s). First, the capitalist crisis that announced itself in 2007/2008 has worsened the contradictions within the European Union. European capitalism in general and French capitalism in particular are at in an impasse. Second, this social opposition will be forced to come head-to-head with increasingly bonapartist regimes that have become more authoritarian; this could be observed even before the Paris attacks took place. 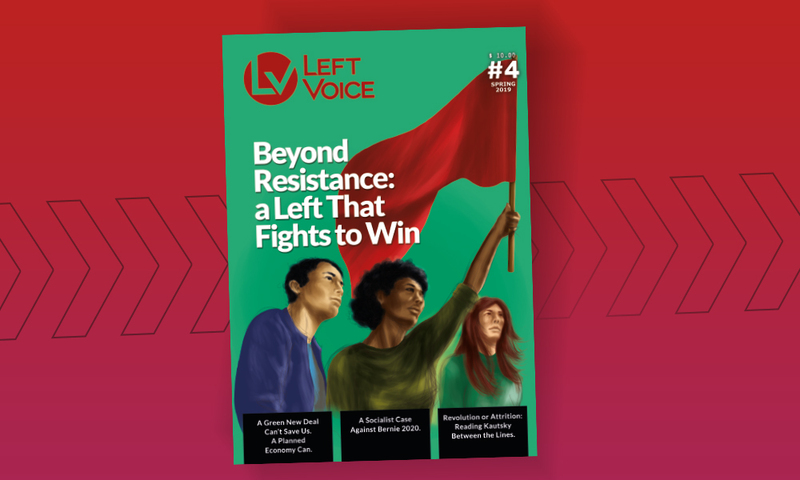 Third – and this is a key element – every movement that emerges in this landscape will face the hostility and even direct attacks from far-right segments of the population. We have already seen a glimpse of such actions in the frightening increase of islamophobic attacks throughout the country within the past several days. These racist and identitarian movements have been reinforced by the November 13 attacks. Before the European Union’s current accelerating crisis and the external threats that have found internal resonance, the member-states proposed a reactionary utopian solution: to turn in upon ourselves and return to the nation-state. 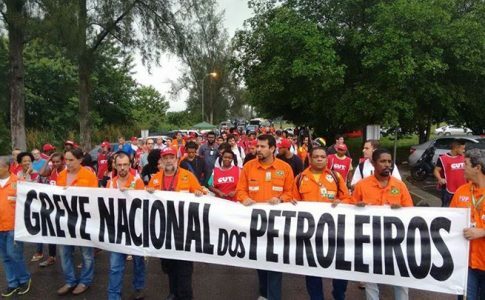 This proposition comes at a time when the current situation precisely reflects the crisis of the nation-state as well as its powerlessness in managing the profound trends of the world’s economy and their refraction in the class struggle. 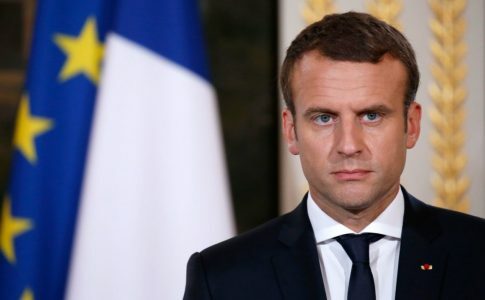 It is not a coincidence that this crisis is increasingly felt on the “existential” level in France, due to the country’s centralist traditions born before the French Revolution and prolonged by the latter in the 19th century, and later by the Gaullist tradition in the 20th century. For years now, the world’s productive forces, having outgrown national borders, come into contradiction with the nation-state and its borders. This contradiction can only be resolved by a progressive international revolution and policy of solidarity among people – in other words, by politics of proletarian internationalism. Faced with the tragic events of November 13, the organizations who represent Trotskyism have an enormous responsibility. It is fundamental to have a courageous and correct program that opposes Hollande’s and the French regime’s liberty-killing, xenophobic, militaristic policy shifts: a program that begins with the unequivocal denunciation of the Paris attacks, in total and complete solidarity with the victims; a program against the state of emergency, imperialist wars, and racism. This program can find favor in a population that fears for its fundamental survival and the survival of their loved ones. 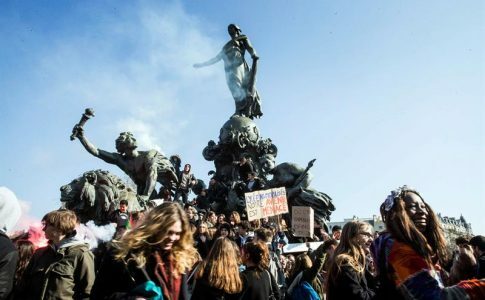 Such a discourse can increase the far left’s audience and influence among sectors of the population that are terrified at the thought of further terrorist attacks and are fed up with police sirens, military trucks crowding the streets of Paris and other French cities, and soldiers who occupy public spaces. The costs and collateral damage of Hollande’s proposed policies are increasing as the far right advances, only serving to exacerbate the malaise and the heartbreak felt by the working class. The discourse and program of revolutionaries can increasingly develop as the only realistic solution. Ultimately, this would be the best tribute to and way to avenge those who died needlessly during the tragic events of November 13. 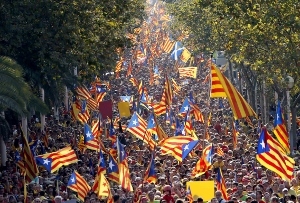 What’s at Stake in Catalonia?